Who doesn’t want to look good? Everyone want their skin to be glowing like sun but sometimes our skin starts experiencing redness or some other problems start persisting Don’t worry turmeric milk will help you get back to your normal appearance. Some people really have indigestion problem and are regular visitors of doctors. They can be treated with low fact turmeric powder. Having cold or aching throat? Have a sop of hot turmeric MILK and you’ll be alright within a day or two. Turmeric milk help your skin maintain its elasticity. Take a bowl and heat one glass of milk. A soon as milk starts boiling, just add one teaspoon of turmeric powder. The milk will take on a rich, mustard color. To add tastes to it just add honey to enhance its flavor. Let the solution cool for few minutes. Enjoy the health drink . 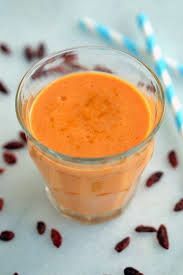 Well, its time to make health and say good bye to various diseases and seeing the health benefits of hot turmeric milk, I began to feel thirsty so lets begin from now and reveal the secret of beauty and good health to everyone. 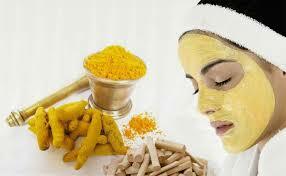 Ayurveda, Beauty & Skin, Food & Nutrition turmeric benefits. permalink.